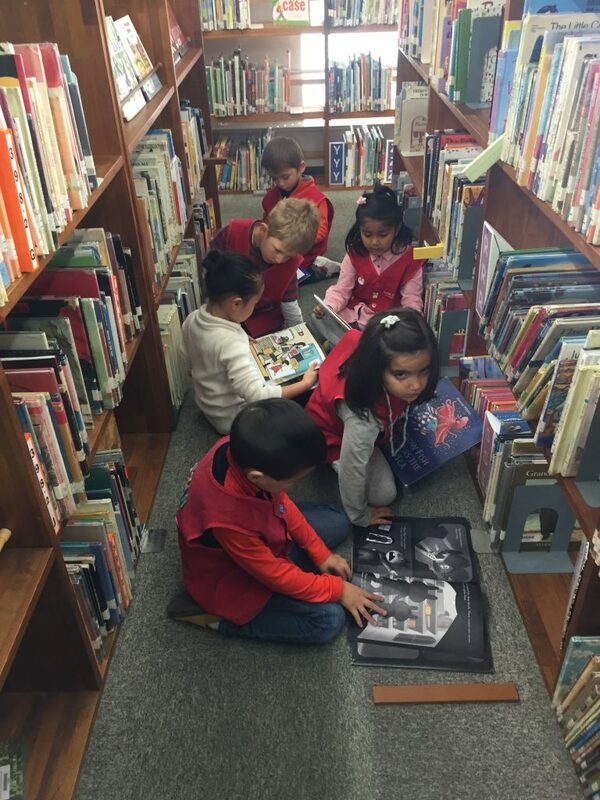 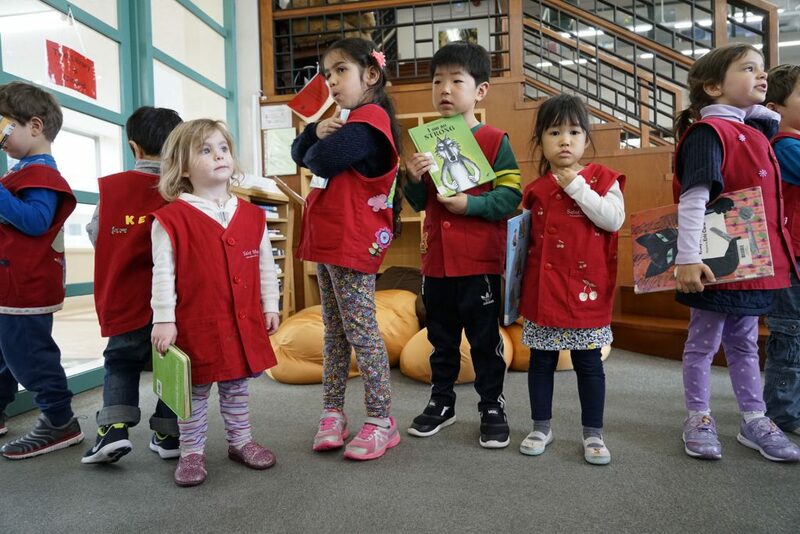 Monday is library day for Montessori students. 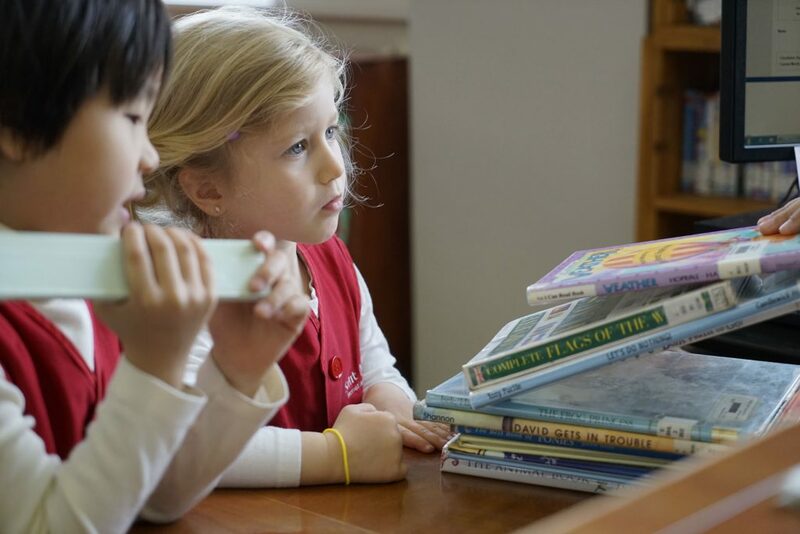 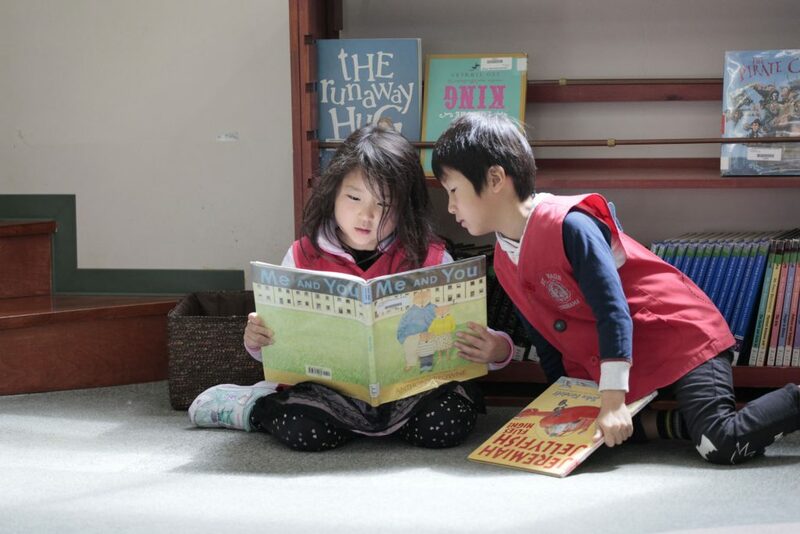 Montessori students and their parents are welcome in our library. Come and check out some of the great books we have for you.